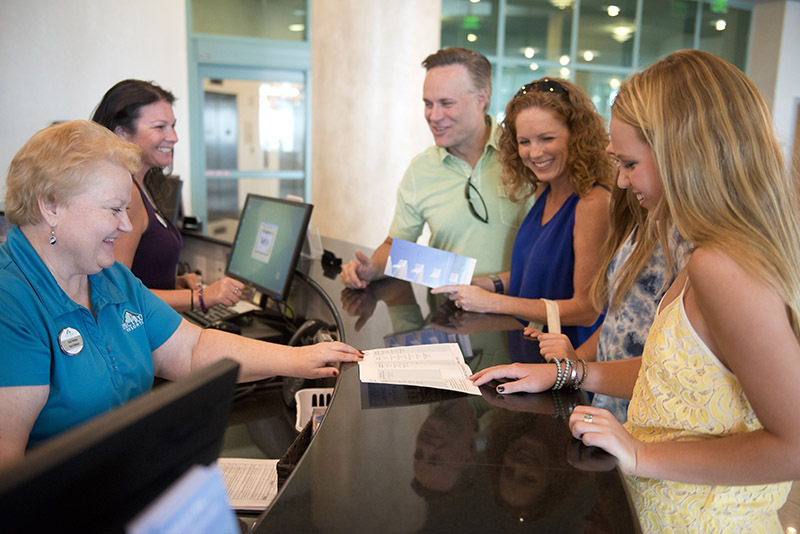 As a Spectrum Resorts guest at Turquoise Place, you receive added benefits and amenities not available to renters who book from other vacation rental providers. 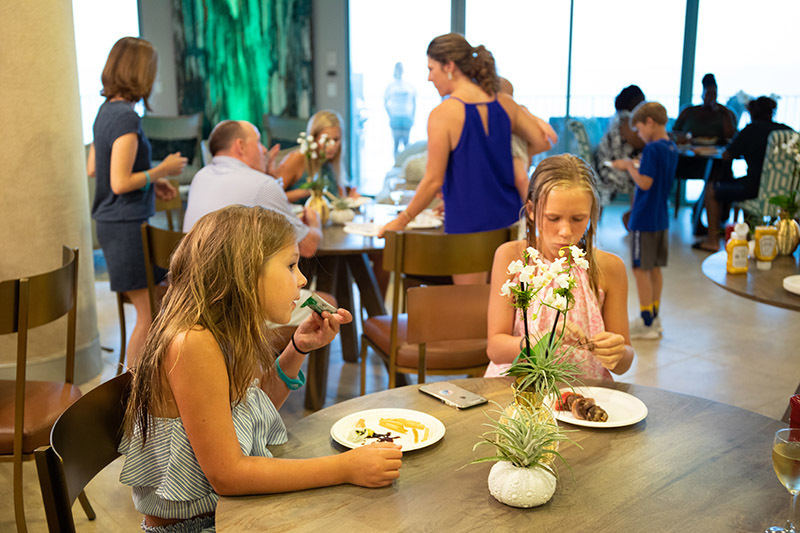 Your family deserves a vacation where they can truly relax and reconnect, and that’s the Spectrum difference. 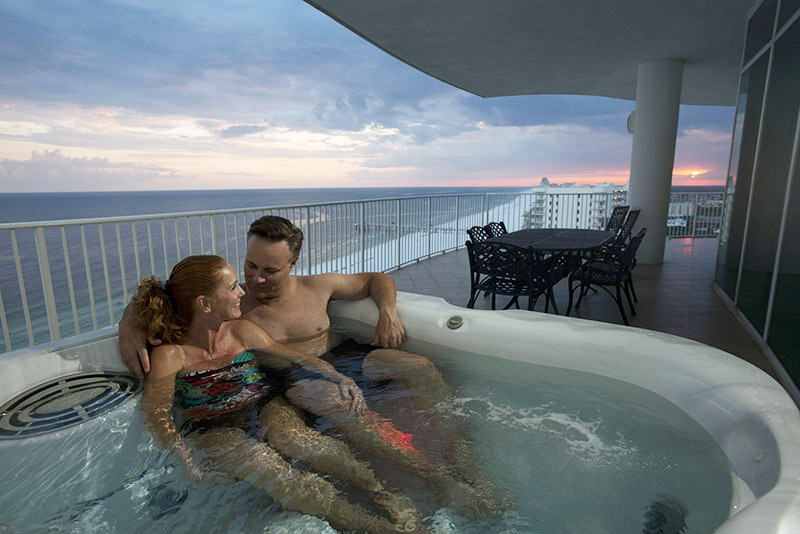 Turquoise Place is filled with upscale amenities, including private balcony hot tubs, oversized indoor pools, and so much more. Complete your vacation experience by booking directly and becoming a Spectrum Resorts guest to take advantage of all the perks that go along with it.